Dr. Ted Newell of Crandall’s Education department, has released a new book discussing the history of education from a Christian perspective. Education: A Student’s Guide, is part of the series, “Reclaiming the Christian Intellectual Tradition,” edited by David S. Dockery, and shows how exploring Christian thinking about education throughout history can equip educators today to reclaim their task. Education has the power to shape a culture, influencing the formation and transmission of cherished traditions, foundational narratives, and core values across generations. This guide seeks to reclaim a vision for a distinctly Christian approach to education aimed at fostering a renewal of Christianity in our day. How does the Christian faith influence our understanding of culture, literature, philosophy, government, beauty, art, or work? How does the Christian intellectual tradition help us understand truth? How does the Christian intellectual tradition shape our approach to education? 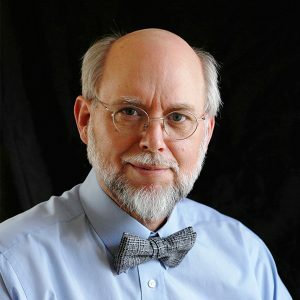 The books deal with a wide array of topics, including Art and Music, Literature, Science, and more, with Dr. Newell’s entry on Education being the latest release in the series. 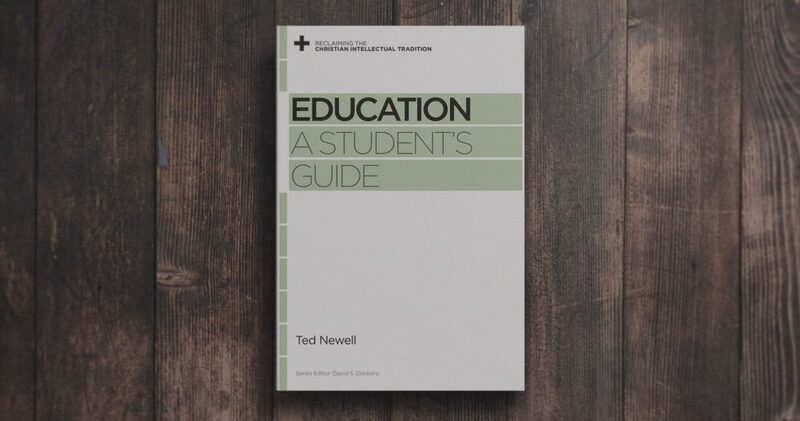 Education: A Student’s Guide is available now from Crossway in both print and digital formats, as well as from a variety of other retailers.